Arte is a TV network that promotes programing in the areas of arts and culture. It was founded for the main reason of bringing French and German people closer together. Since its creation, it has remained committed to cultural diversity as well as multilingualism. 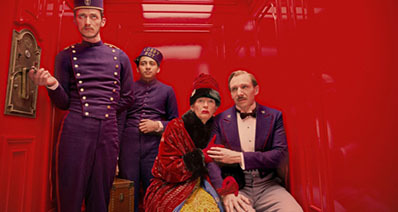 It also has a website where you can find documentaries, reports, live recordings, and magazine shows that you can enjoy. Instead of watching these videos online, you can download Arte videos to your computer to have the convenience of watching them anywhere, anytime you want. Below is the guide for you to download videos from Arte for free. If you want to download Arte videos for free, the best software application to use is iTube Studio. This Arte downloader allows you to download any hot TV shows, movies, music videos and other types of videos faster from the internet. 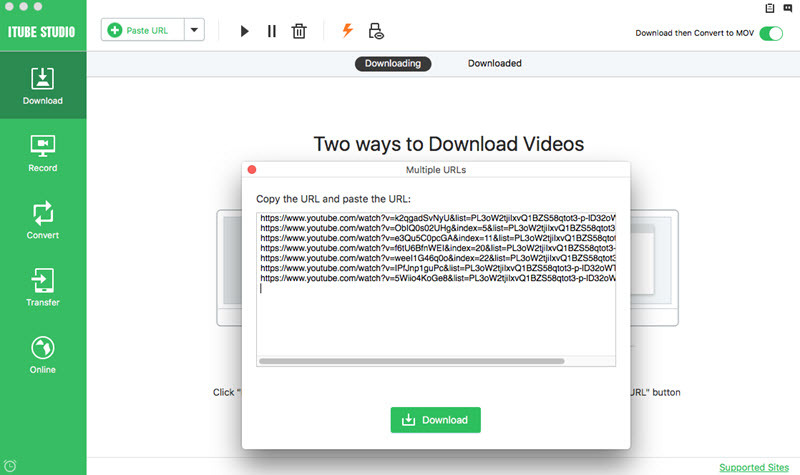 When you install it on your computer, it is going to detect videos automatically when you play them and enable a Download button that you can use to download them in a single click. 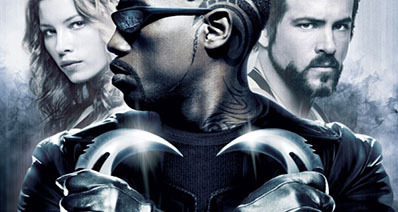 It is not only a great video downloader, but also a converter. You can use it to convert the downloaded videos to MP3 format in high quality. 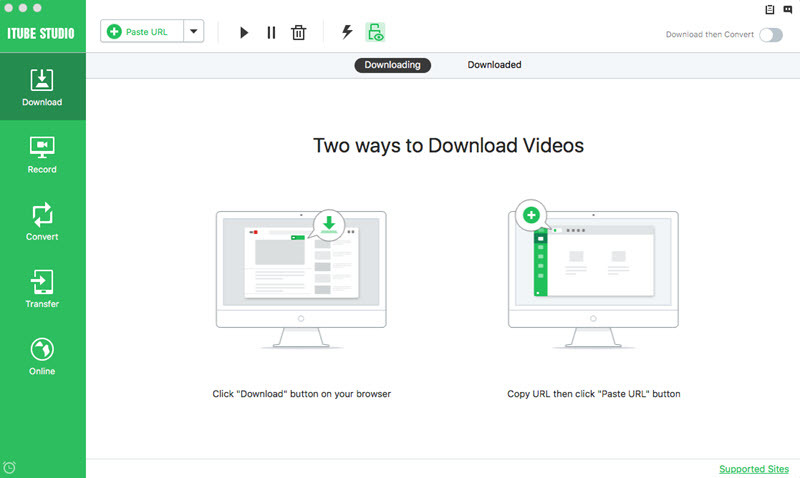 It makes multitasking very easy by allowing you to download videos in a batch and then convert all of them at once at a faster rate. It allows you to export videos directly to iTunes library so that you can sync them to your iPod, iPhone or iPad. It captures videos from the internet in their original quality and provides multiple resolution options that include 1080p, 720p, 480p, 360p, 4K UHD, 4K, just to mention a few. It allows you to save the entire playlist, category or channel using a Download All button. t can automatically shut down your Mac or go into sleep once the download process completes. First and foremost, you need to make sure that this program is installed on your computer before you can use it to download videos from Arte. You can just click above "Free Download" button to download the program installation file. Once the installation file is successfully downloaded to your computer, you will simply need to drag it to the Applicatons folder in your Mac for installation. The next thing is to launch this program to access the main interface where you will see the three different options for downloading videos online. Now access Arte videos at www.arte.tv/. When you play a video, you will see a "Download" button at the top left corner. You simply need to click that button and let the download wizard handle the rest. Access desktop and downloaded files by clicking on the “Downloaded” button located on the left side of iTube’s window. Videos with the “Convert” button on the right side are in their original formats while those with the “Converted” button have already been converted. 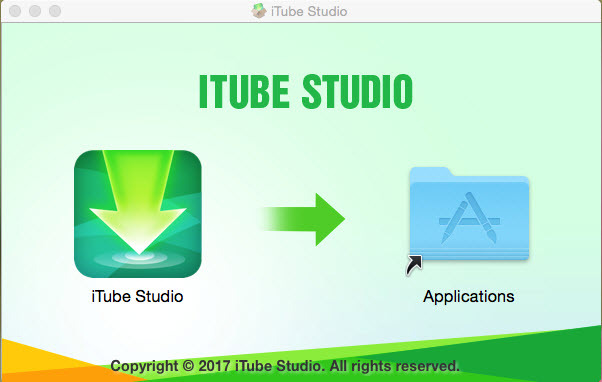 Other options for downloading the videos include dragging the URL of the video to the iTube Studio dock icon or copying the URL of the video page and then pasting it in the primary window.